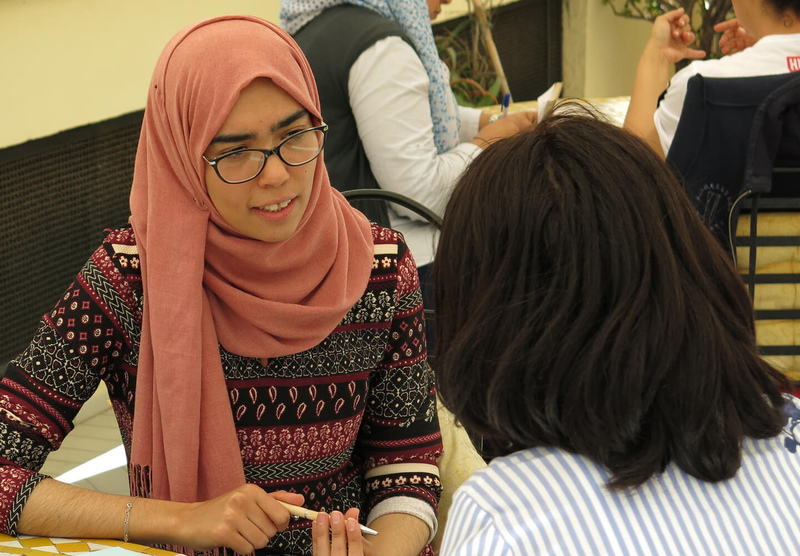 19 May 2017 | As part of the initiative Digital Media Viability Lab, three one-day “idea labs” were held in April and May 2017 in Beirut, Amman and Casablanca. Around a dozen people, chosen from the media scene in each country, attended each event. The idea was that the invitees be a diverse group in which each person could bring an interesting perspective to the question of digital media viability in their home market. The activities the group was asked to take part in during the day were designed using techniques of human-centred design. In one session, the invitees were spilt into groups of three or four and each smaller group had to come up with a detailed proposal outlining how they would spend USD$500,000 in two years to help the sustainability of media organisations in their country. These proposals were then presented to entire group and discussed. The results of the Idea Labs will help Maharat Foundation and DW Akademie decide on the best ways they can assist the media sector in the region with regards to issues of viability.